Organic. 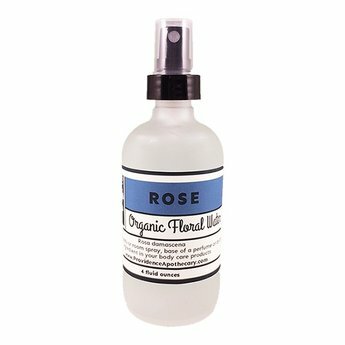 An all-time favorite, rose hydrosol is one of the best things you can do for your skin. Particularly beneficial for mature skin, rose hydrosol is a nourishing skin spray or body care ingredient. It has a deep and exotic aroma that is immediately relaxing.